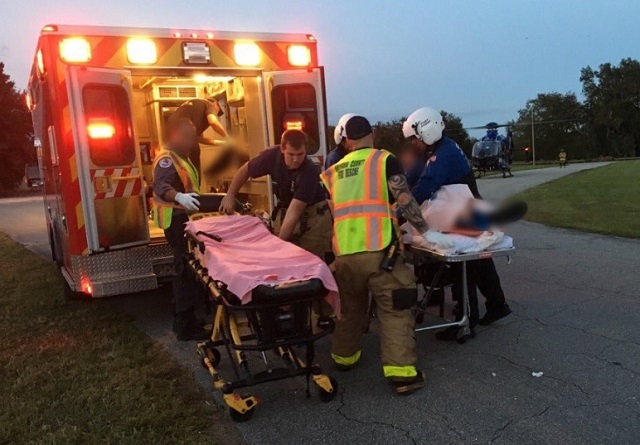 COCOA, Florida - One man was airlifted by medical helicopter due to injuries that he sustained in an air boat crash which occurred on the St. Johns River just before 6 p.m. on Saturday. Brevard County Fire Rescue crews initially treated the man at Lone Cabbage Fish Camp. 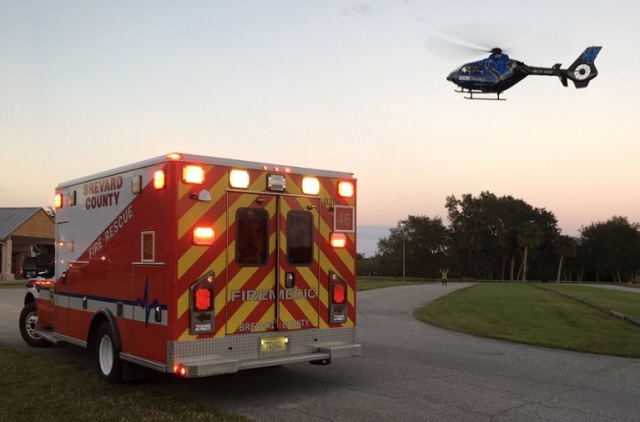 A trauma alert was issued and rescue crews transported the man to a landing zone at nearby F. Burton Smith Regional Park off of State Road 520 just west of Cocoa, Florida.